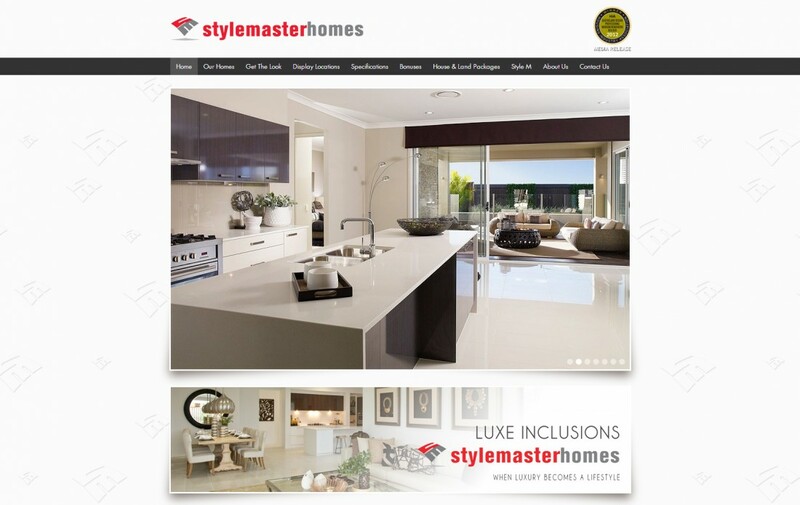 This stylish and highly-awarded home builder required a website to reflect the outstanding quality and visual appeal of their homes. 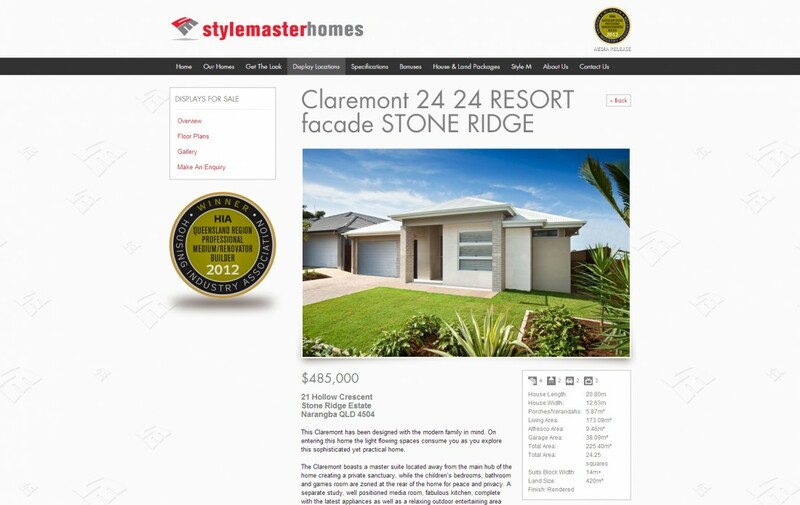 An integral part of this site design is the search feature, allowing clients to search through the large range of home plans to find one that suits their block. 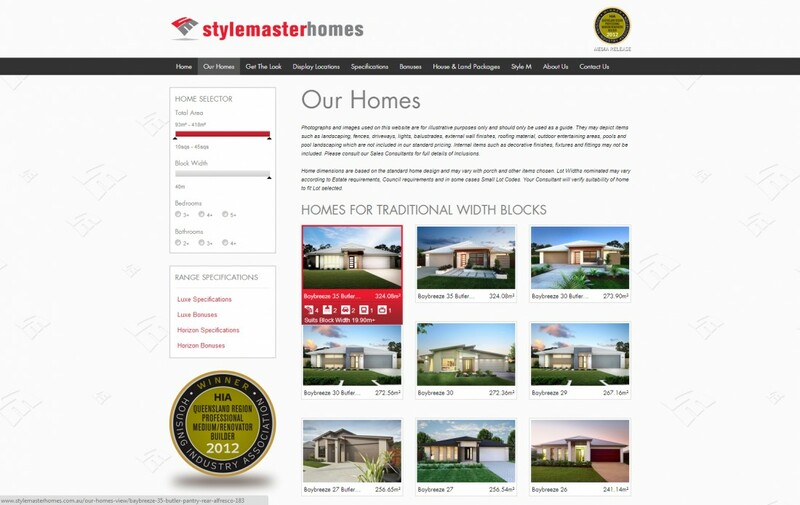 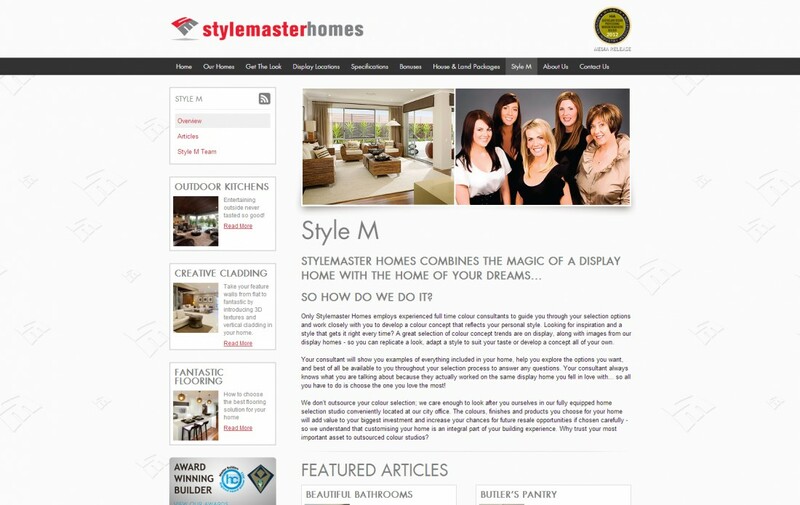 With an elegant and modern design, the Stylemaster Homes website has a wealth of information to satisfy the most curious potential builder.